Make sure you are following the wage and hour requirements for specific jobs and industries. The California Labor Commissioner’s Office issued $682,344 in fines and penalties to 18 garment manufacturers and contractors in a two-day enforcement operation in the Los Angeles area. The sweep also resulted in stop orders for employers that were not carrying workers’ compensation insurance. The two-day enforcement sweep began on September 7 and included 22 worksite inspections. The 18 garment businesses cited employ 296 workers. The Labor Commissioner’s office is pursuing wage theft investigations against those employers who also failed to pay proper wages under the California Labor Code. Investigators also confiscated 85 bags of illegally-manufactured garments with an estimated street value of $155,457 at nine of the businesses. The confiscated clothing cannot be sold and will be donated to a non-profit agency which will provide the items to homeless and domestic violence shelters in the Los Angeles area. 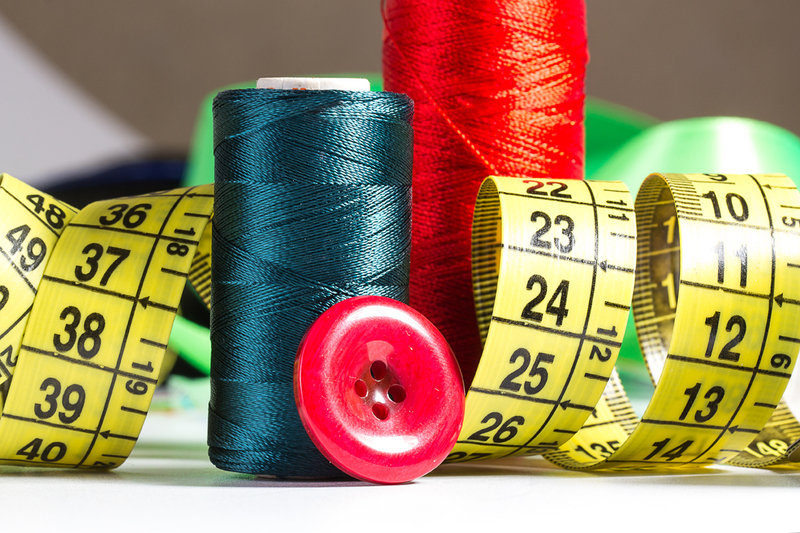 California law requires garment manufacturers to register with the Labor Commissioner and meet other specific requirements, including taking an exam covering employee protections and certifying that they carry workers’ compensation insurance. Garment manufacturers who contract with unregistered entities are automatically deemed joint employers of the workers in the contract facility. More specific information on garment manufactures and contractors can be found on the Labor Commissioner’s website. CalChamber members can read more on Wage and Hour Requirements for Specific Industries including the garment industry in the HR Library. Not a member? See how CalChamber can help you.